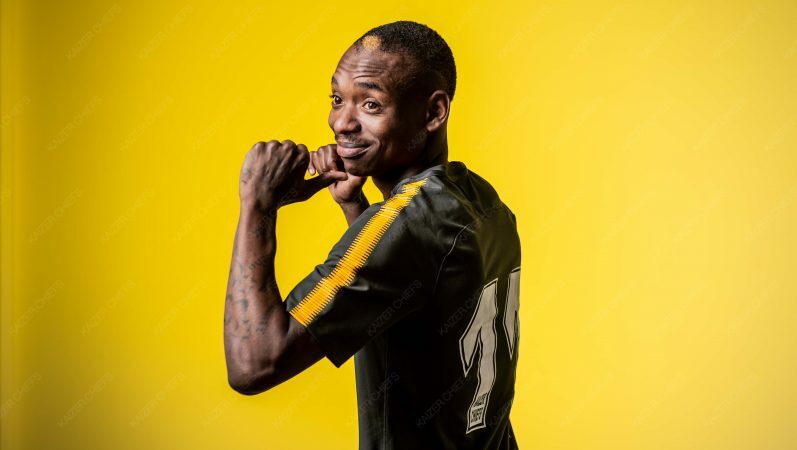 MAMELODI SUNDOWNS coach Pitso Mosimane has said he would have probably lost all his players if the club had bowed to the huge financial demands of Khama Billiat for the Zimbabwean to remain part of their team. It’s the first time that a high-ranking Sundowns official has revealed that their divorce with Billiat was based on financial disagreements. The Zimbabwe international moved to join Soweto giants, Kaizer Chiefs, the biggest and most supported football club in South Africa. “It’s his decision (to join Chiefs). That’s what he wanted. But it’s important for us as Sundowns to look after the dressing room,’’ Mosimane told Kick-Off. “I think everybody knows that we look after our players well, and people know that we are not one of those clubs that don’t pay. “But, honestly speaking, if we gave Khama what he wanted, that he got from Chiefs, I would lose Themba Zwane, Tiyani Mabunda, Gaston Sirino, even Percy (Tau), who is still our player remember. Mosimane said he looked at the interests of the team, rather than an individual, in Billiat’s case. “I don’t want to talk about other teams, they know what they’re doing, but Denis Onyango is important to me,’’ he said. “It means I must give all these players that kind of money. No, it’s not possible.